The cardholder participated in the transaction, but the cardholder or an authorized person did not receive the goods or services because the merchant was unwilling or unable to provide the goods or services. Provide documentation to prove that the cardholder or an authorized person received the goods or services at the agreed location or by the agreed date. 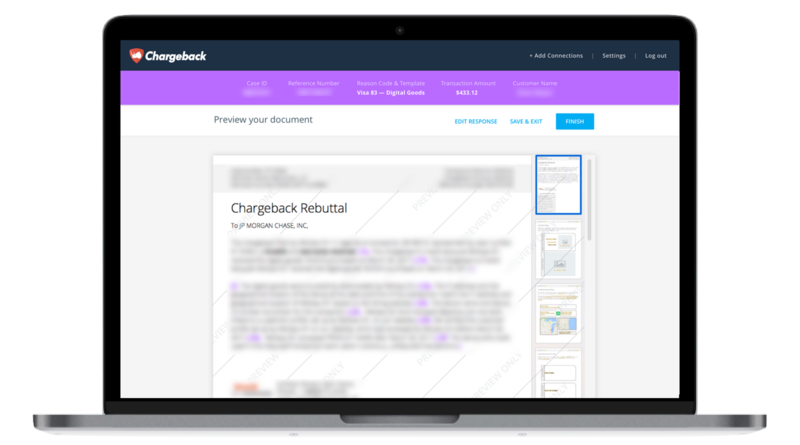 Use the Chargeback App to respond to Visa Chargeback Reason Code 30.